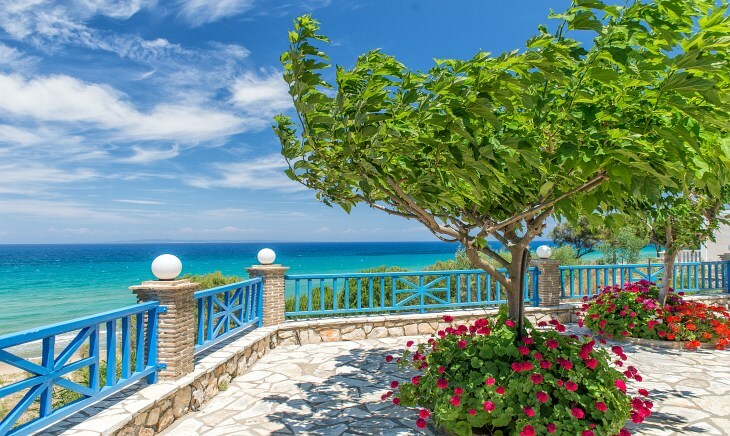 Located in the southeastern part of Zakynthos, Vasilikos is a village which combines a green landscape, beautiful sandy beaches and unspoiled nature. 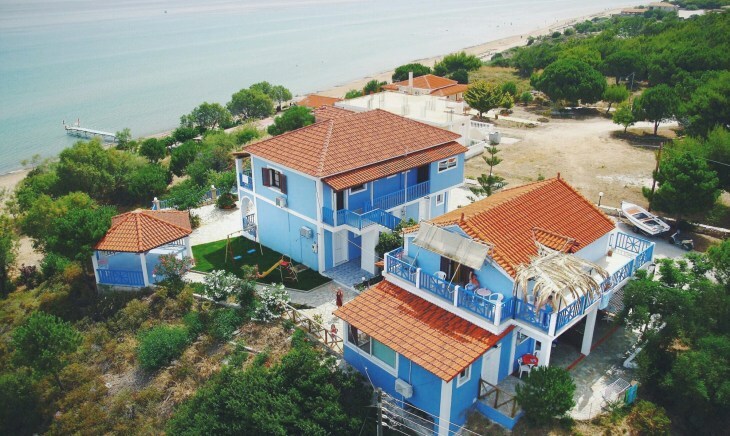 Home of the sea turtle, vasilikos is the perfect spot for relaxing and unforgettable holidays. 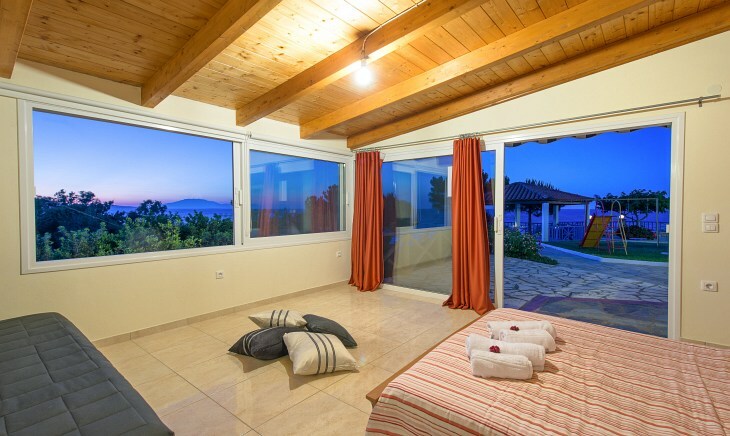 With much love for this place, Gerasimos Vardakastanis and his family have built, with care and taste, one of the first apartments in vasilikos, in 1980. The guests used to name it “Blue House”, because of its’ wall colour. 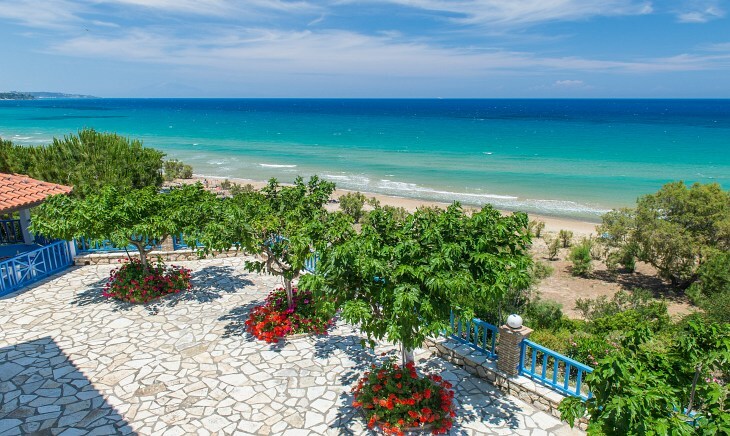 Blue House apartments are situated at the north side of Spiantza (Banana) beach -one of the longest beaches of the island- just a few steps far from the sea, surrounded by a beautiful garden. With much respect to the nature, the apartments use solely ecological resources. 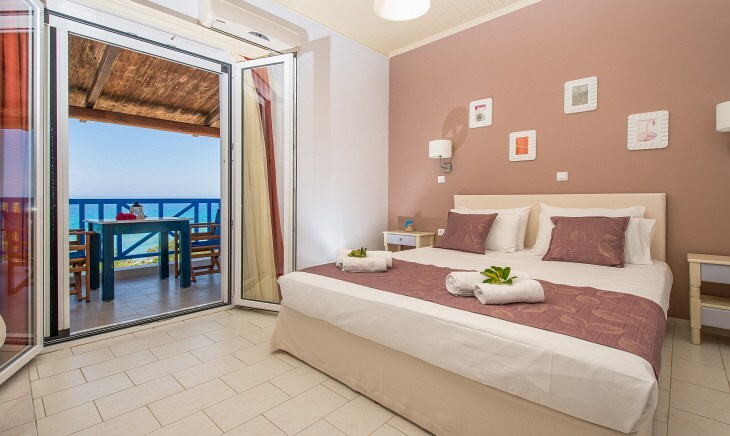 Here you can enjoy the sea, the sun, and the magnificent view of Ionian sea. In Blue House, hospitality is a family affair. 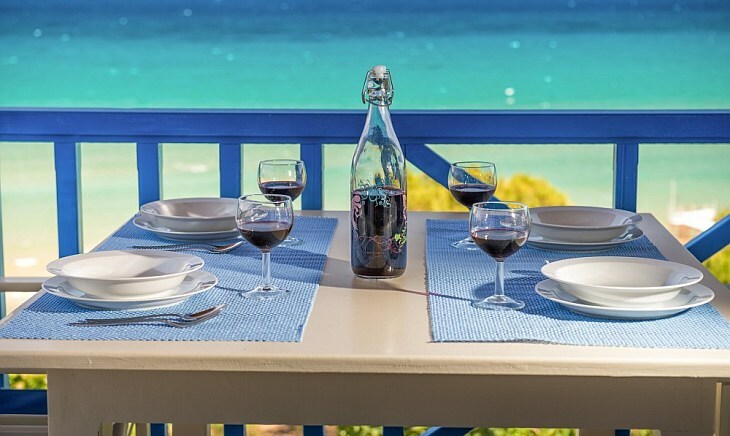 The apartments were renovated this year, combining style with handmade furniture and relaxing colours.